For all RV and caravan brands. 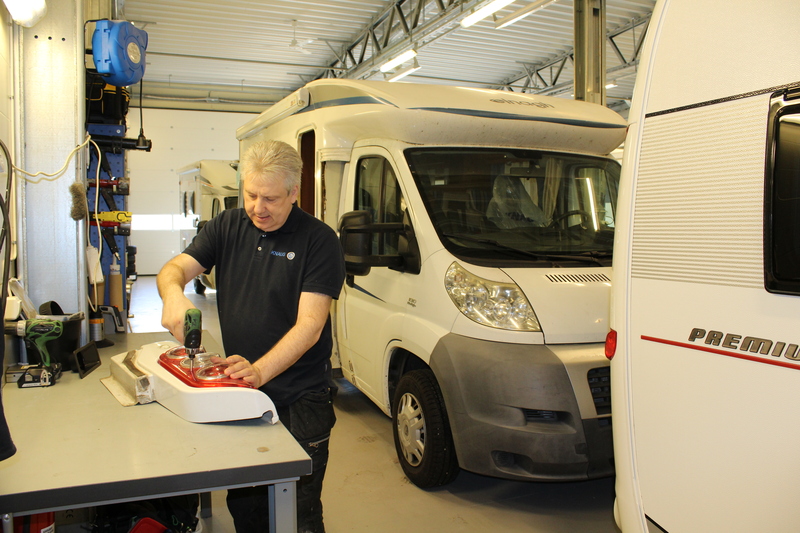 Get your RV och caravan serviced on your stay in Kristinehamn. Call us and book a time. 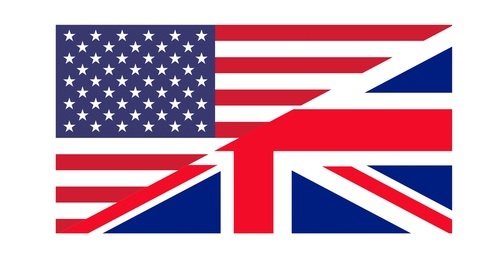 We have over 40 years of experience and a 100% customer satisfaction policy.